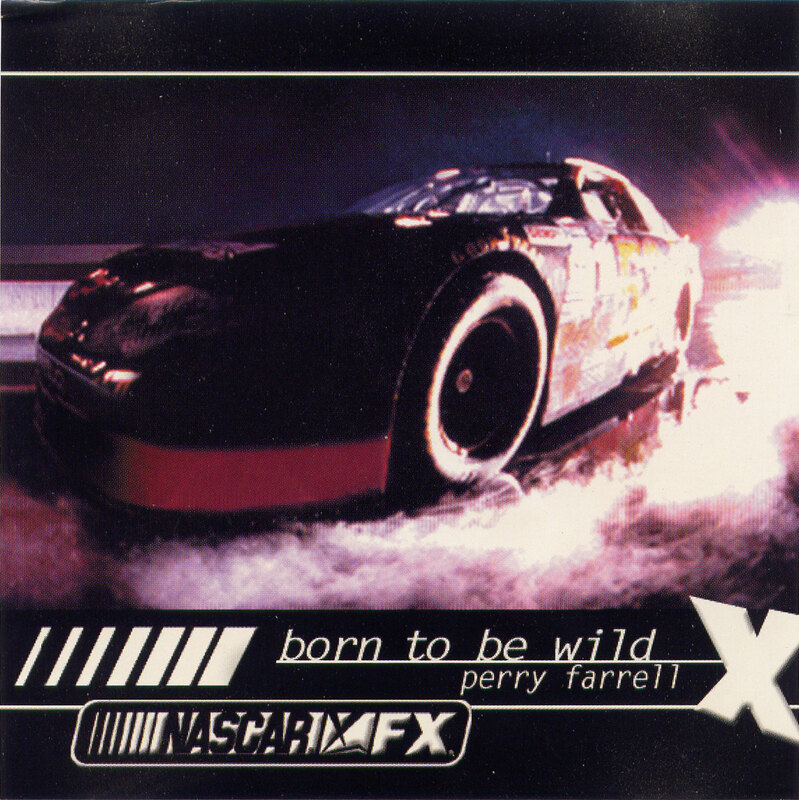 Born To Be Wild is a promo single for Perry Farrell’s cover of the Steppenwolf classic. It was released by Manitou Music in 2000. This song was used by the FX Network in the United States as a part of their promotional effort for Nascar race programming. No commercial version of this single was ever released.